Some people don't know where to find the powder/extract/crystal for item production. So i made the list. NOTES: After the updates, this information is not necessary anymore. 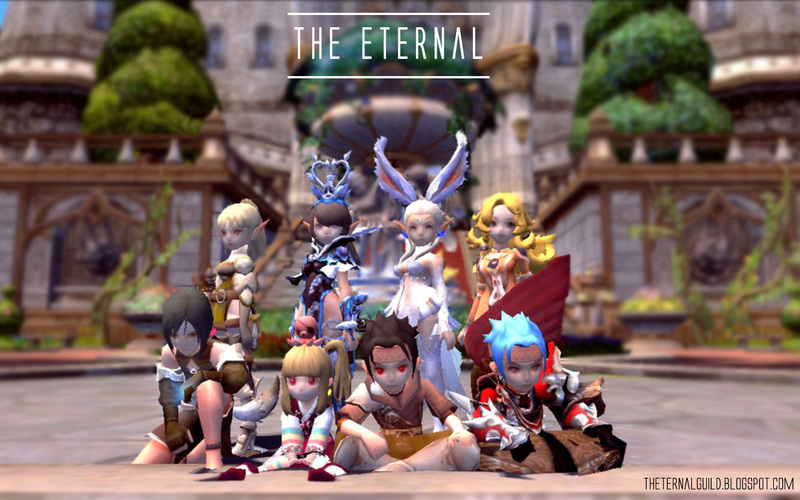 The crafting materials are already removed from dragon nest.